Love to shop? 4 Days and 3 Nights in Paris will satisfy you. Looking for something new? how about staying for 5-Days/4-nights in Phuket? Spending EID with love one? 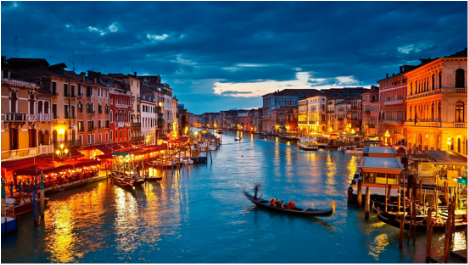 Spend 4-Days/3-Nights in Venice.